The name of the group shall be “Derby Makers”, hereafter referred to as the Group. To be an open and inclusive group for people with a shared interest in making, modifying and improving. To encourage people with an interest but little or no knowledge or experience in pursuing their interest. To work with the community to promote Making as a pastime through workshops, open events and outreach. To enable access to facilities and equipment for the purposes of Making that may otherwise be inaccessible. Publicise and promote the work of the Group and organise meetings, training courses, events or seminars etc.  To support the Derby Silk Mill in establishing the Silk Mill as a national centre for Making. Invite and receive contributions and raise funds where appropriate, to finance the work of the Group, and to open a bank account to manage such funds. Employ staff and volunteers (who shall not be members of the Steering Committee) as are necessary to conduct activities to meet the objects. Membership shall be open to anyone who has an interest in assisting the Group to achieve its aim and is willing to adhere to the rules of the Group. Anyone under the age of 18 must have Parent or Guardian consent to be a member. Where it is considered membership would be detrimental to the aims and activities of the Group, the Steering Committee shall have the power to refuse membership, or may terminate or suspend the membership of any member by resolution passed at a meeting. Any member of the association may resign his/her membership by providing the Secretary with written notice. Membership is subject to payment of a regular membership fee. Membership status will be confirmed following successful application and receipt of the first month’s fee. Membership will continue as long as the monthly payment is met, subject to 4.3 and 4.4 above. The membership fee will be decided by the Steering Committee and may be changed from time to time based on the needs of the Group. Any change will be notified to the members one month before taking effect. At the discretion of any two of the Group Chair, Group Treasurer or Group Secretary the fee may be reduced or waived. Only members are eligible to vote at General Meetings. The membership list will be maintained by the Group Secretary. people and no more than twelve (12), who must be at least 18 years of age. Any member of the Group may volunteer to join the The Steering Committee, however where this would result in more than twelve members on the Committee then a vote will be held at the subsequent AGM unless a Committee member resigns from the committee in the interim. and any additional officers the Group deems necessary at the meeting required to carry out the required activities. The positions of Chairperson, Treasurer and Secretary will be appointed by and from the Steering Committee by simple majority vote. These positions will be held until such time as the Officer relinquishes his or her position or until one calendar year from date of appointment. An Officer may stand for re-election without limitation. An Officer may be removed from his or her position before the end of tenure by a two-thirds majority vote at any General Meeting. The Officer in question may attend the meeting but may not be present for the vote. In the event that the officer in question is the Chairperson then an acting Chairperson will be appointed by the Steering Committee for this meeting. The Steering Committee shall meet at least four times a year. Steering Committee meetings shall enable the committee to discuss actions and monitor progress to date, and to consider future developments. All Steering Committee members shall be given at least fourteen (14) days’ notice of when a meeting is due to take place, unless it is deemed as an emergency. A minimum of 5 committee members must be present in order for a meeting to take place. It shall be the responsibility of the Chairperson to chair all meetings or a designated deputy in his/her absence. All meetings must be minuted and minutes must be accessible to the Group members. The AGM shall take place no later than three months after the end of the financial year. At least fourteen (14) days’ notice must be given before the meeting takes place. Should a member of the Group wish to call a General Meeting then his or her reason should be presented to the Steering Committee for deliberation. The decision of the Steering Committee to call or not call a General Meeting is final. All appropriate questions that arise at any meeting will be discussed openly and the meeting will seek to find general agreement that everyone present can agree to. Any money acquired by the Group, including donations, contributions and bequests, shall be paid into an account operated by the Steering Committee in the name of the Group. All funds must be applied to the objects of the Group and for no other purpose. Bank accounts shall be opened in the name of the Group. Any deeds, cheques etc relating to the Group’s bank account shall be signed by at least two (2) of the following committee members: Chairperson; Treasurer; Secretary. Any income/expenditure shall be the responsibility of the Treasurer who will be accountable to ensure funds are utilised effectively and that the Group stays within budget. Official accounts shall be maintained, and will be examined annually by an independent person who is not a member of the Steering Committee. An annual financial report shall be presented at the AGM. The Group’s accounting year shall run from 01 November to 31 October. Any changes to this constitution must be agreed by a majority vote at a special general meeting. Proposals for amendments to this constitution or dissolution of the Group must be conveyed to the Secretary formally in writing. The Secretary and other officers shall then decide on the date of a special general meeting to discuss such proposals, giving members at least four weeks (28 days) notice. The Group may be dissolved if deemed necessary by the members in a majority vote at a special meeting. Any assets or remaining funds after debts have been paid shall be returned to their providers or transferred to local charities or similar groups at the discretion of the Steering Committee.